Main Event Travel is thrilled to announce that we are now providing a range of super-useful travel guides for top poker destinations around the world. We have the full low-down on places like Las Vegas and Macau – from advice on where to play, where to eat and drink, sight-seeing, how to get around and other top tips. With the WSOP only round the corner, and Macau events happening year-round, now is the time to start planning your trip. 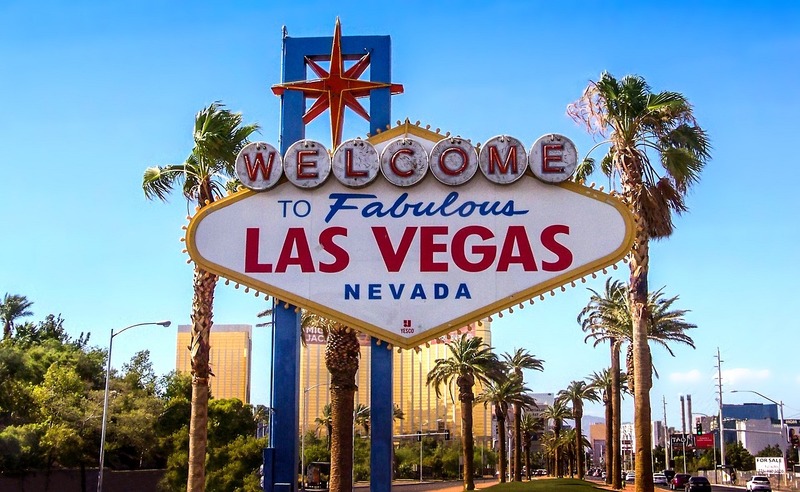 Our guide to Las Vegas is a perennial favourite for poker players planning a trip to Sin City. From first-timers to seasoned pros, the lure of the World Series of Poker is irresistible. But it’s not all about the WSOP - there are literally hundreds of other tournaments taking place around the city throughout the summer as well as a ton of other activities including trips to Lake Mead and the Hoover Dam, top shows like Cirque de Soleil and fantastic shopping. A Vegas visit is a must for players of all kinds and now is a great time to lock up bargain prices for your flights and hotels. MainEventTravel.com has over two decades of experience in helping travellers live the dream in Vegas so let us help you book your trip today. Since the first casinos opened here in 2004, Macau has grown to become not only the gambling capital of the Far East but now the world. The tiny former Portuguese colony now turns over three times the revenue of Las Vegas and is also ideally as the jumping-off point for a great South East Asia holiday as well. 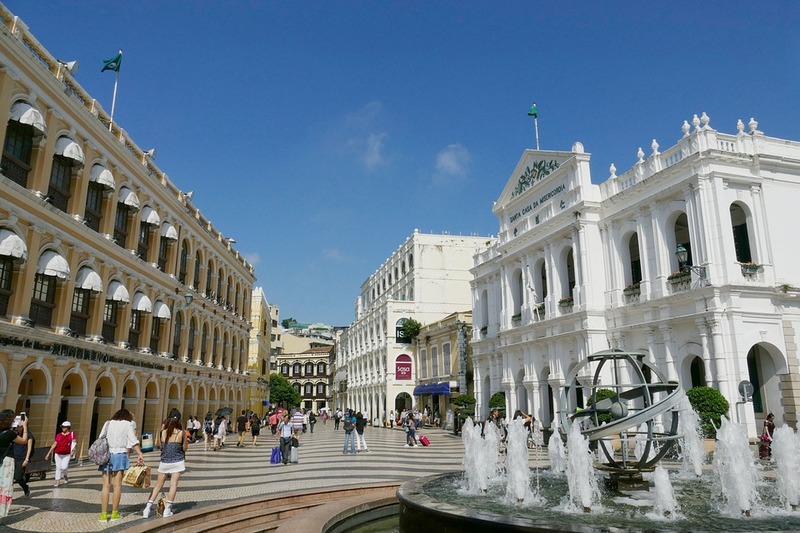 There are direct flights from Macau to 44 different cities around Asia and the Far East, and Macau is only an hour from Hong Kong airport.